About a dozen dispensaries are now selling weed across Long Beach and many are becoming more aesthetically pleasing to the eye, leaving behind the days of intimidating window-tinted storefronts that left customers feeling like criminals and suspicious neighbors wondering what was going on inside. MMD Long Beach on Atlantic Avenue, just north of Pacific Coast Highway, is one of those dispensaries. With an exterior design reminiscent of a coffee shop, the medical and recreational pot shop welcomes both patients and customers right away with bright block letters, fake grass adorning the front and side walls, while succulents line the shop’s entrance path. MMD owners, and brothers, Steve and Michael Ashbel say they don’t let the current local and state regulations restrict them from making an inviting environment. “We’re here to set a new standard in the industry,” Michael said. Inside the waiting area, customers are greeted in a lobby decorated with paintings and a short cast iron fence that divides the entrance and seating area. Yes, the receptionist is behind a clear window, but the budroom itself is brightly lit with display cases containing cannabis in all forms and packages. As is the case in other dispensaries, customers can buy cannabis with or without THC, the psychoactive ingredient that gives your head that spacey feeling. 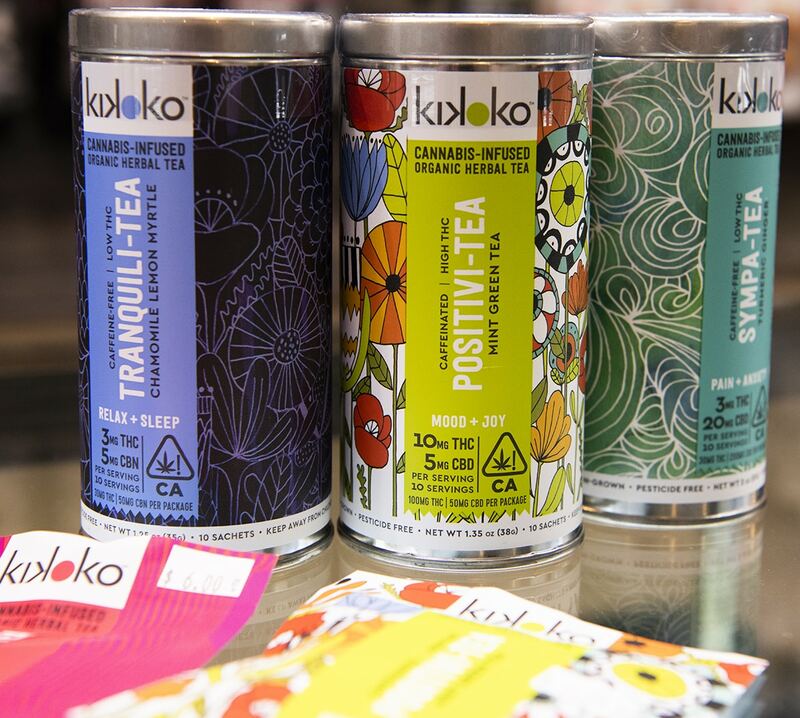 Edibles, drinks, ointments, tinctures and teabags are all available as are alternative ways to consume for both medicinal or recreational purposes. 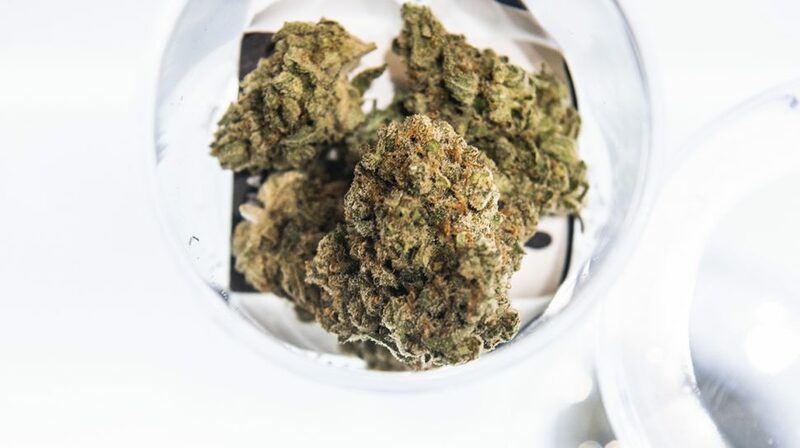 Like other local dispensaries, MMD Long Beach is entering a new era where a statewide legalization of marijuana has allowed businesses to experiment with branding and marketing, hoping to eventually reach the levels of acceptance and profitability of the coffee and alcohol industries. 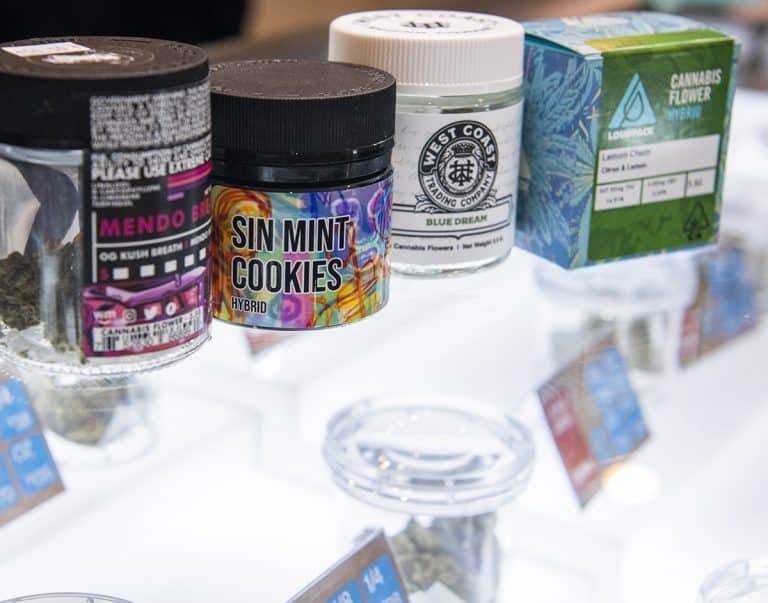 In Las Vegas, it’s biggest dispensary yet just opened up this month, boasting a wide selection of cannabis products within its 40,000-square-foot space, with owners billing it as an “experience,” according to Esquire. 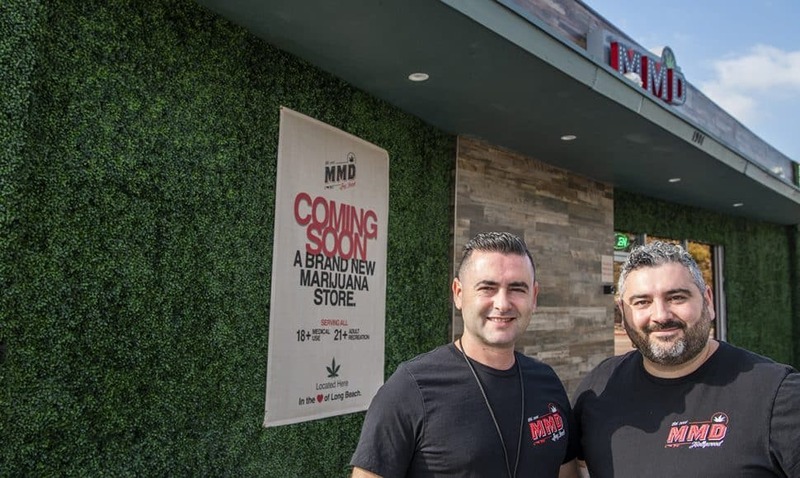 The Ashbels, who are contracted to manage the Long Beach dispensary as well as a number of other Southern California dispensaries scheduled to open under the MMD brand, have plans to host events surrounding tourism and cannabis education. During a soft opening last weekend, the brothers said they received multiple customers who were in town for ComplexCon and Tropicalia Fest, many finding them through WeedMaps. 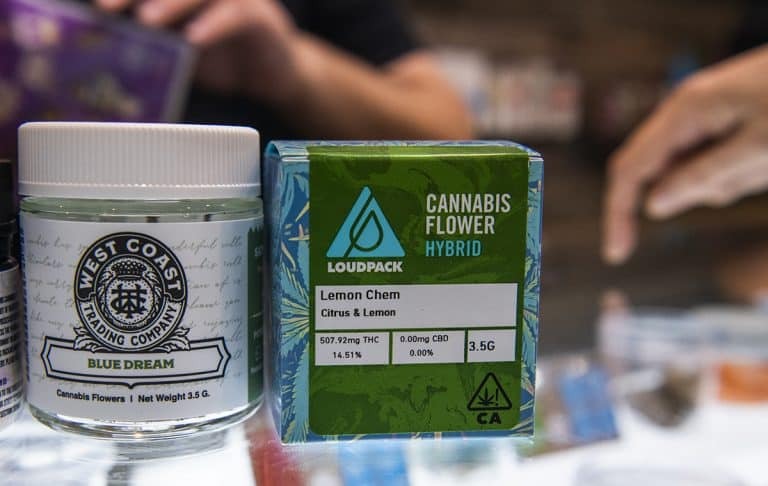 The dispensary, which has hired Long Beach locals and is working to take part in the city’s cannabis social equity program, will hold a grand opening with exclusive deals and 20 percent off the entire store this Friday, Nov. 9 and Saturday, Nov. 10.